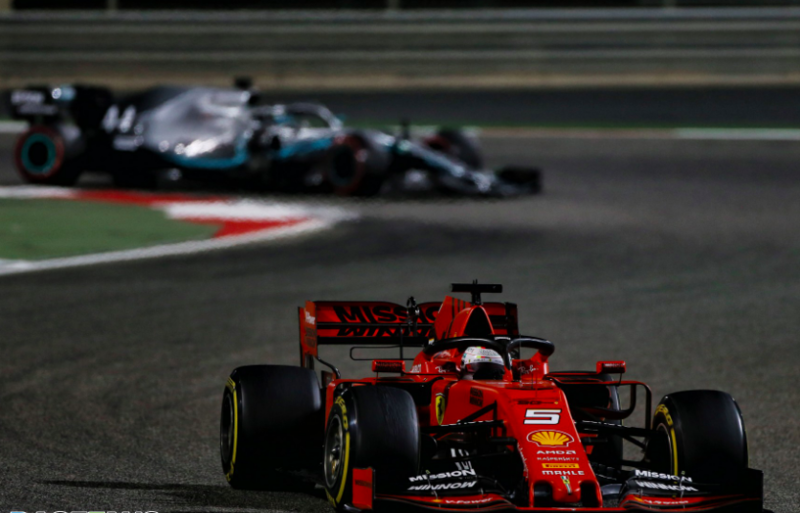 Why Mercedes feel Ferrari can dominate at China and Baku. But can they? 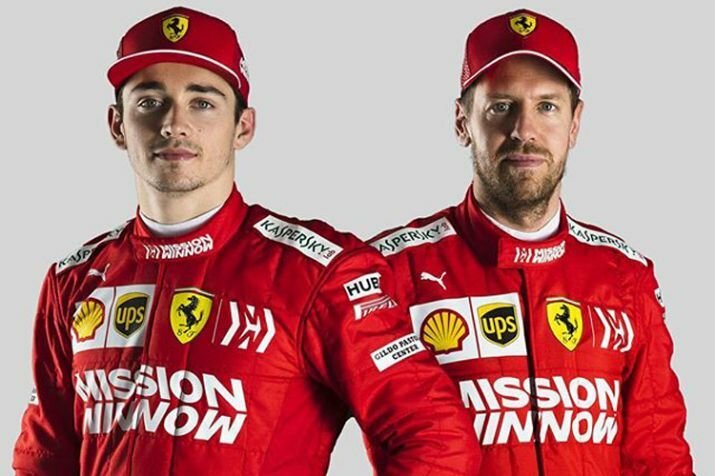 Ferrari weren’t the winners in China in 2018. Nor did the Scuderia stable dominate at Azerbaijan’s enigmatic street circuit. Right? In fact, remembering who ruled at Shanghai in 2018’s contest would do nothing better than probably giving Red Bull fans a reminder of someone they no longer have in their ranks. But while it would do little to motivate Daniel Ricciardo, it appears that Ferrari may not really have much of a problem with that. 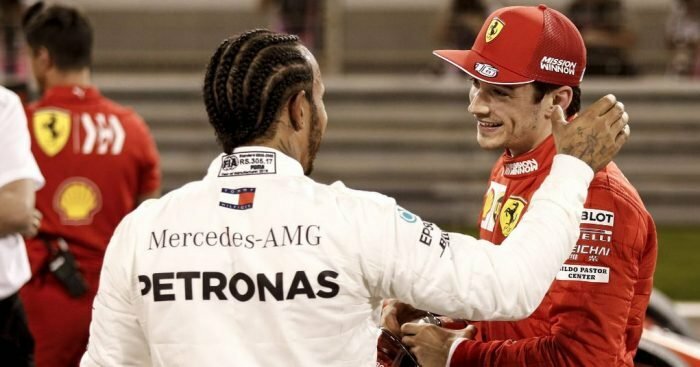 Well, it turns out that Mercedes are of the view that Ferrari, a team they had beaten quite comfortably at Azerbaijan in 2018 could be a threat in the future. It was none other than Lewis Hamilton who won at Baku, albeit at the back of some fortune considering his teammate, winner of this year’s season-opener, was leading the pack at the front. Interestingly, at China, it was Bottas who finished second, behind race-winner Ricciardo with former Ferrari driver Kimi Raikkonen grabbing a fighting third. So what’s happened? Why do Mercedes feel that Ferrari might just dominate at the upcoming Shanghai and Baku contests? Here’s what you got to know. It appears that Ferrari’s overwhelming pace (or superiority) at the long-straights may just give them the kind of advantage Mercedes would dread. So what could lead to that? Well, it’s pretty simple. In both the tracks- Shanghai and Baku- the presence of long straights could possibly play well to the advantage of Ferrari. And it is that precise element that seems to be a bit of a concern to Mercedes. While the die-hard fan of the Shanghai circuit would need no re-run of the fact, here’s something that many would love to know. The Shanghai circuit happens to have the longest straight on the calendar. This is a track where Red Bull’s Daniel Ricciardo drove a race many considered by far, his finest or among the best of his seven wins. 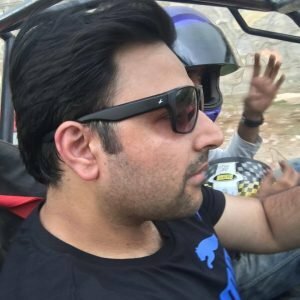 Bottas, currently, the leader of the drivers’ standings feels that Ferrari are going to gain a lot during the long straights. So all said and done, will the straight-line speed really play all that well into the hands of the Ferraris? Or could it just be some pre-race hype that Mercedes are being smart enough to be toying with, only so the Prancing Horse can be tricked into a state of overconfidence? But that’s a thought for us to deal with. Let’s wait for a cracker of a race. So what have you got for us China! Charles, are you listening?